Anna started violin lessons aged 4 and studied in Manchester and London. 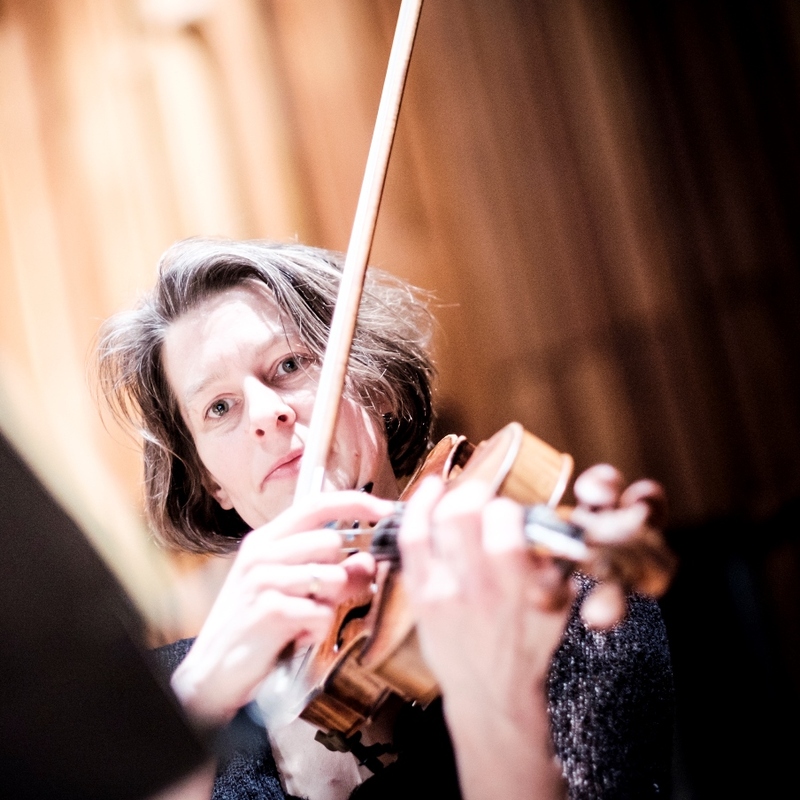 Her professional work concentrates on the smaller ensembles, chamber orchestras and groups. She was a member of the Bingham String Quartet for 7 years. Currently she divides her time between playing, helping her husband run his cello shop and looking after their two children. Other interests include swimming, hill-walking and Shakespeare and she is a keen member of the Britten Sinfonia 2nd violin baking collective!